It’s something that’s eluded the Information Technology (IT) industry for years – a scalable, reliable operational database platform that combines extremely fast read/write speeds with strong data consistency at an attractive price point. 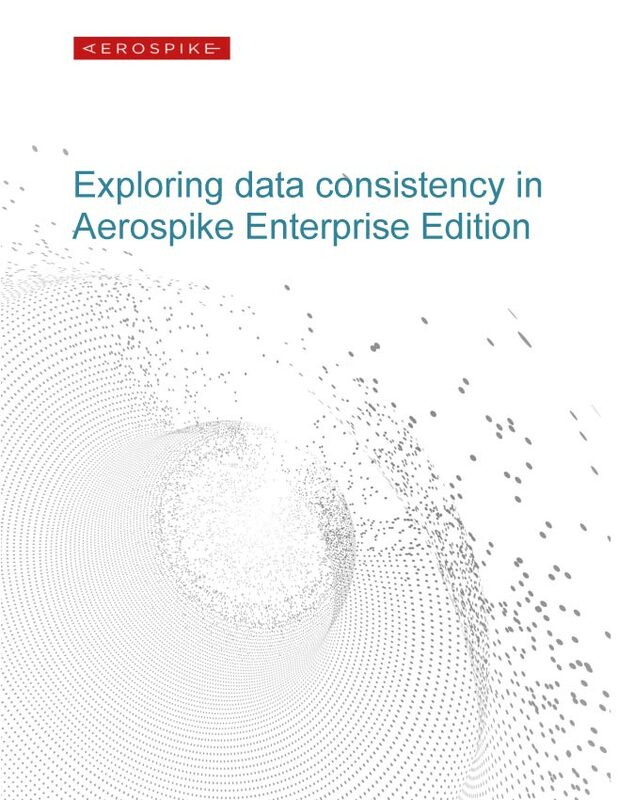 Recent advances in database management technology from Aerospike have eliminated the need to trade off high performance for strong consistency (or vice versa) for many applications. Firms in banking, telecommunications, and other industries are deploying Aerospike as a system of record and as a system of engagement, effectively transforming their IT infrastructures to meet challenges of contemporary business demands.